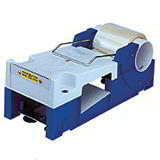 The tape dispenser that will save you money! 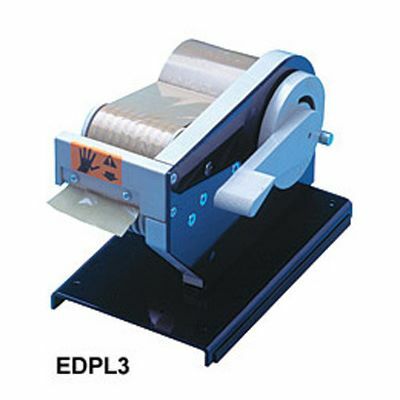 Busy despatch rooms can waste money through regular overusage of tape when packing cartons. 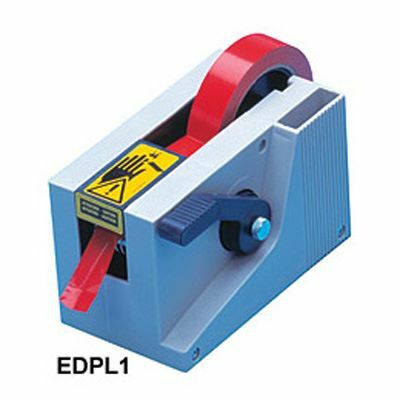 Setting this manual pre set length tape dispenser to deliver just the amount of tape you need can make significant savings. 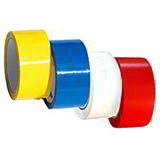 The anti static device to prevent the tape from curling saves tape being wasted and keeps it neat and easy to apply. Eliminates waste - saves you money!